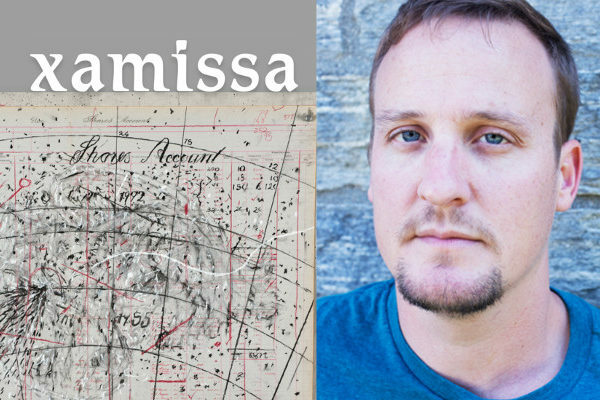 Henk Rossouw, a former Inprint C. Glenn Cambor Fellow, will read from his new poetry book Xamissa, followed by an audience Q&A and signing. For more information or to order a copy of the book click here. Henk Rossouw currently teaches at the University of Louisiana at Lafayette and his poems have appeared in The Paris Review, The Massachusetts Review, The Boston Review, and other publications. Xamissa is a book-length poem that sounds out the city of Cape Town in a joyful elegy for the city of alternate takes. Xamissa adapts the mythical name for the springs and streams running from Table Mountain to the sea, under the city itself, since before the colonial Dutch ships came –– the X of the title standing in for the multiple ways in the languages of the Cape, past and present, the reader may pronounce the first consonant.